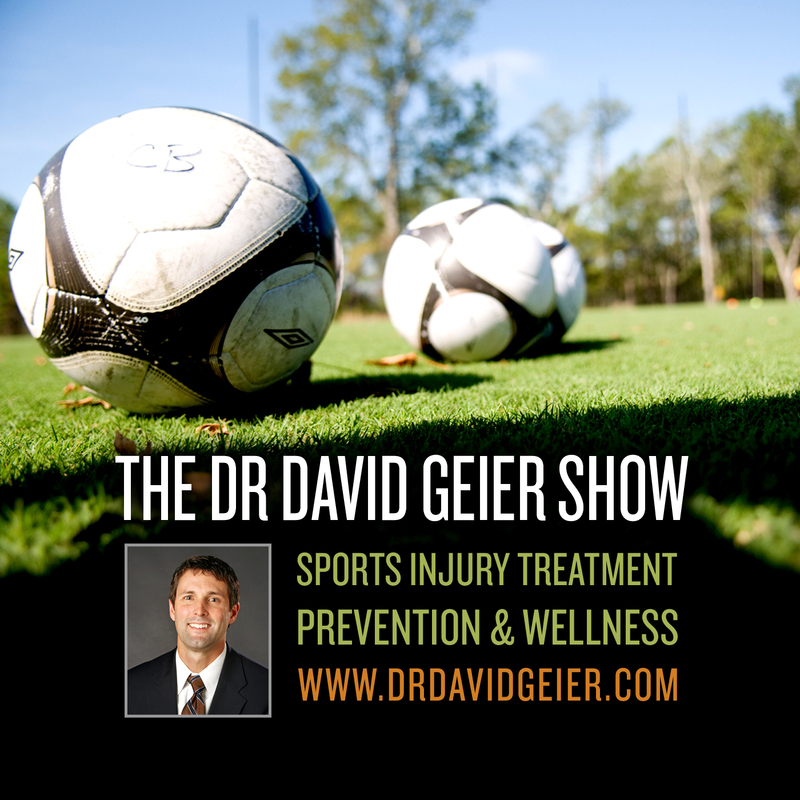 Episode 158: How does your activity level affect your outcome from injury and surgery? This is a quick reference list for the locations of show topics in Episode 158 of The Dr. David Geier Show. 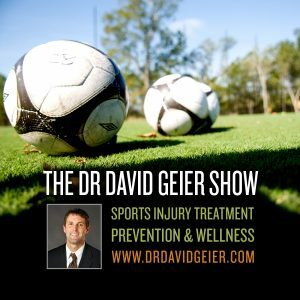 How does your activity level affect your outcome from injury and surgery? Why might a 15-year-old runner still have pain after having a meniscus tear removed surgically? Is the inability to fully straighten the knee after a knee injury a bad sign? Will pitch count rules in Little League baseball prevent injuries or just delay them?